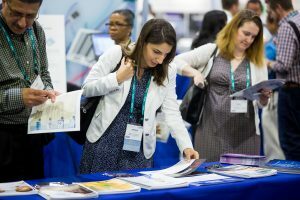 Day 3 of the APHL Annual Meeting was a big one! 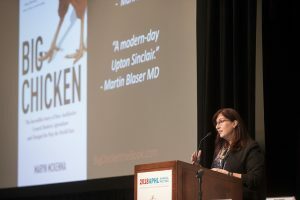 We had several captivating sessions including this year’s Katherine Kelley Distinguished Lecturer, Maryn McKenna, renowned journalist and author. Listen to today’s episode to hear a few attendees share what they took away from the day. The post What a Day! 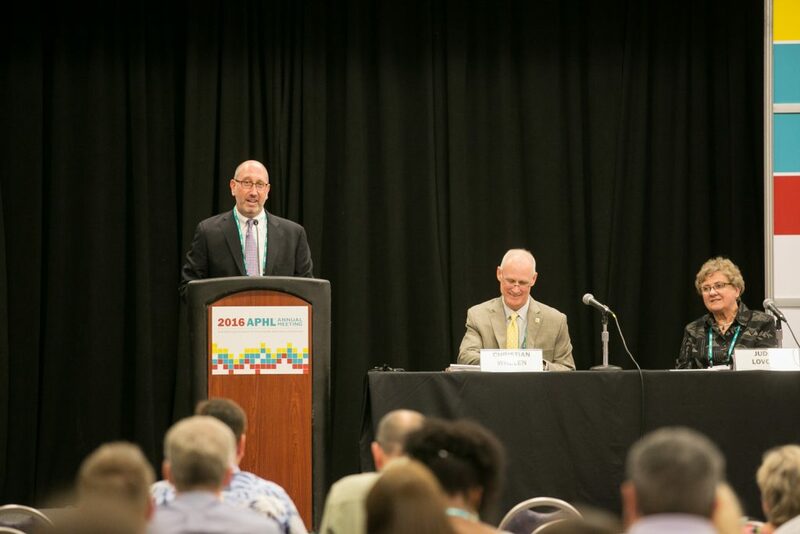 Day 3 of the APHL Annual Meeting appeared first on APHL Lab Blog. 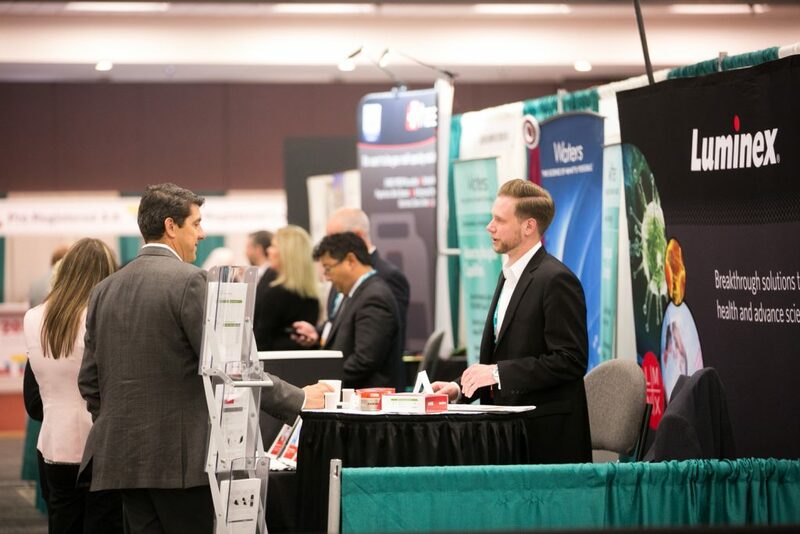 We are in sunny Pasadena, California for the 2018 APHL Annual Meeting! Here is a little look at what we did on the first day. Stay tuned for updates every day through June 5. The post Hello, Pasadena! 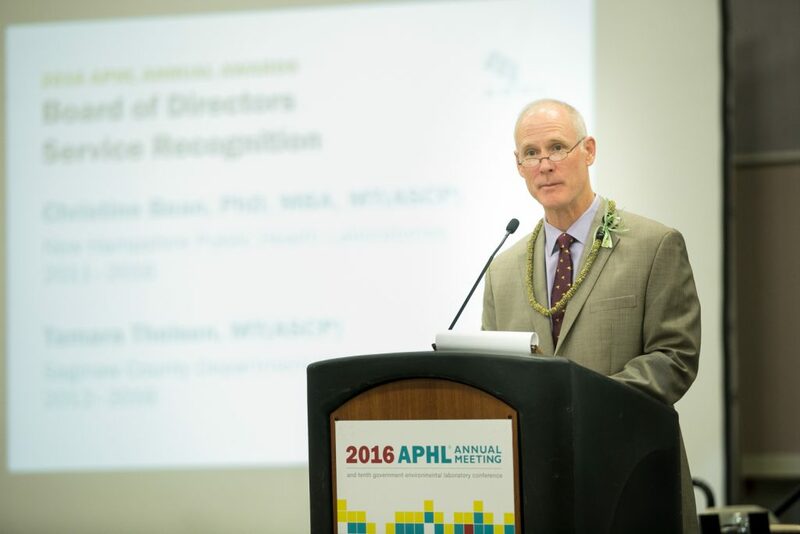 Day 1 of the APHL Annual Meeting appeared first on APHL Lab Blog. 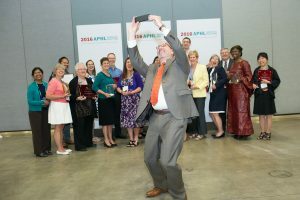 After four days of fascinating speakers, networking with peers and partners from around the world, and enjoying public health jokes that only insiders would understand, the 2017 APHL Annual Meeting came to a close. 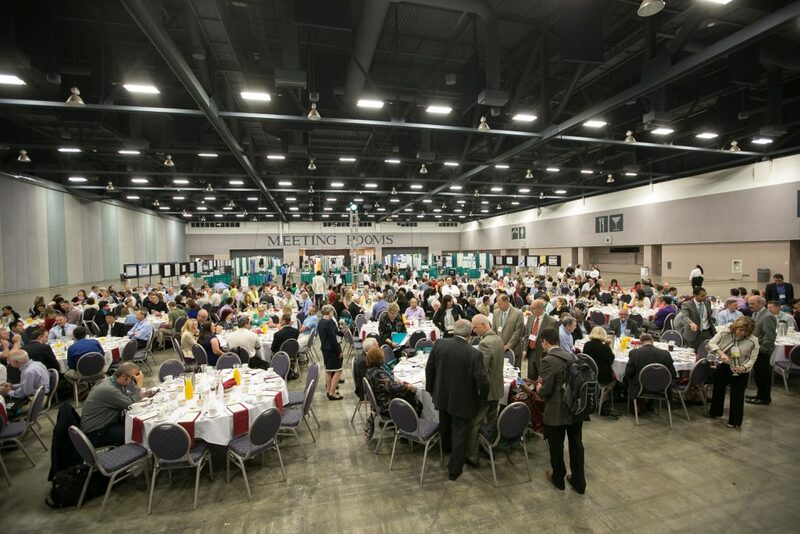 It was the largest meeting yet with over 700 attendees. 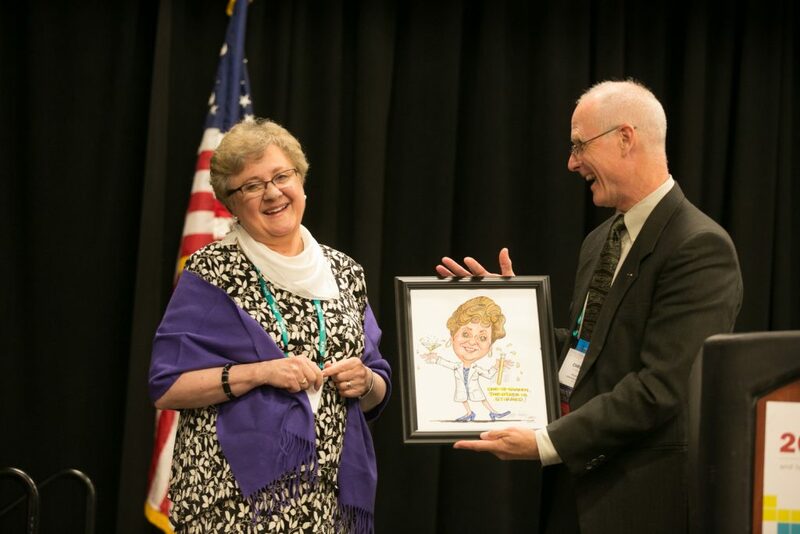 We are so thankful to the APHL staff, members, partners, exhibitors and speakers who made this meeting a success! See you all in Pasadena, California in 2018! Below is a round-up of days 3 and 4. The post Farewell, Providence! 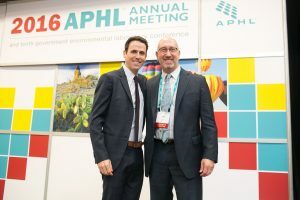 APHL Annual Meeting — Days 3 and 4 appeared first on APHL Lab Blog. 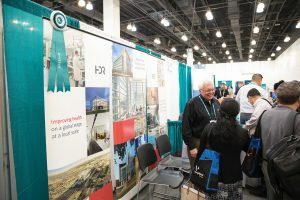 The post APHL Annual Meeting — Day 2 appeared first on APHL Lab Blog. 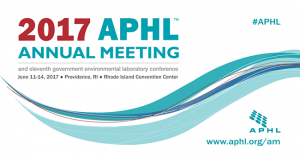 We had an exciting first day of the 2017 APHL Annual Meeting in Providence! The meeting kicked-off with a warm welcome from Dr. Ewa King, director of the Rhode Island State Health Laboratories, and Dr. Nicole Alexander-Scott, director of the Rhode Island Department of Health. 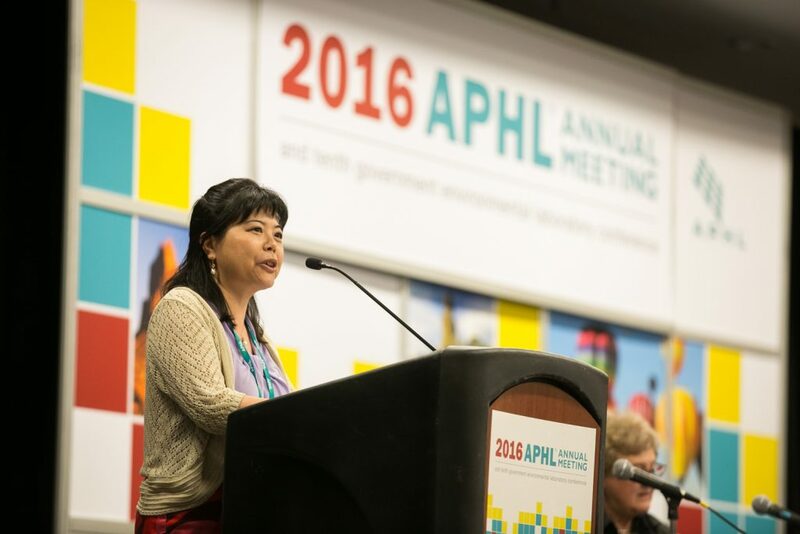 For more updates from the meeting, follow #APHL on Twitter and Instagram. The post Hello, Providence! 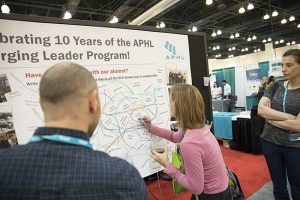 APHL Annual Meeting — Day 1 appeared first on APHL Lab Blog. 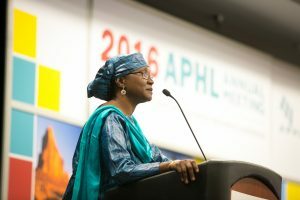 Today we honored public health leaders from around the world. Congratulations to all award winners! Check out our Storify for more tweets. 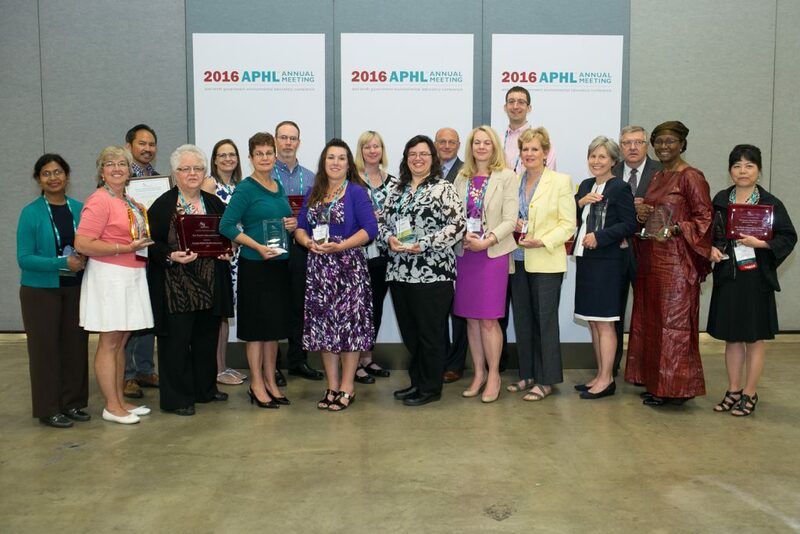 2016 APHL award winners — congratulations to all! 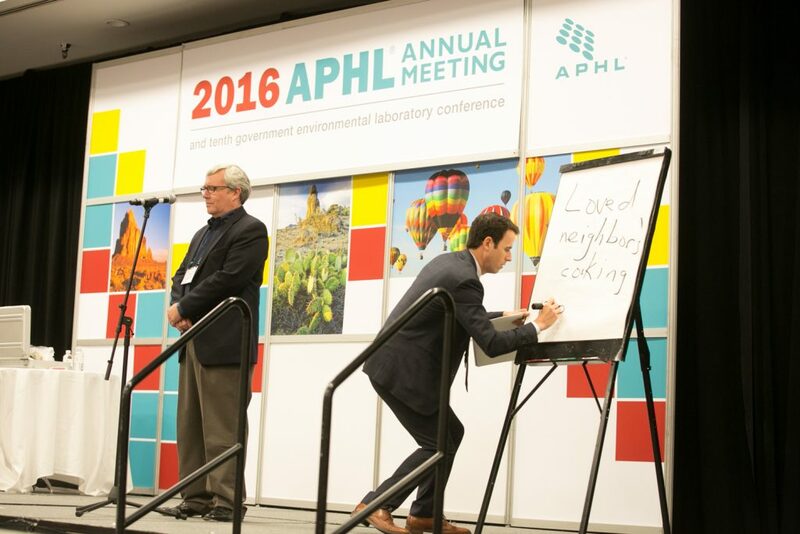 Today APHL kicked-off our largest annual meeting yet! 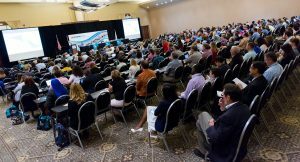 We are thrilled to be in Albuquerque, New Mexico with over 600 public health laboratory leaders and partners from around the world. 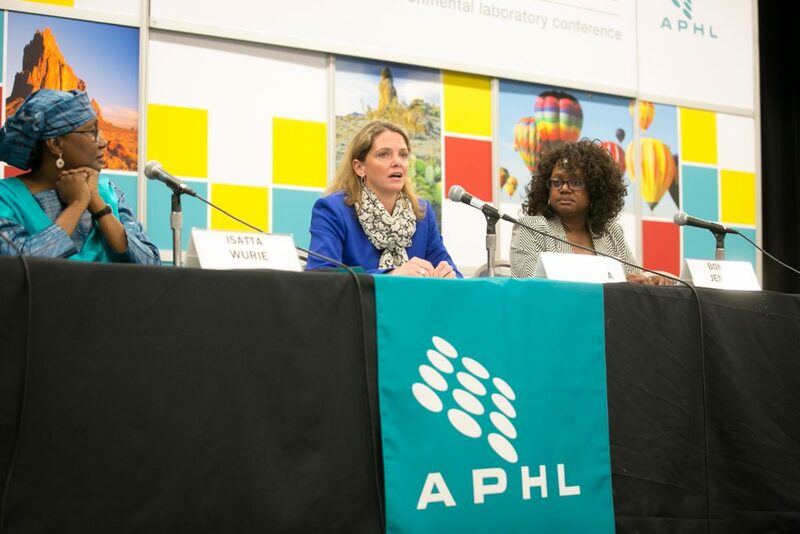 Whether you’re with us in Albuquerque or listening from afar, join us for updates and discussions on Twitter using #APHL. Over the next few days, we will also share highlights including tweets and photos from the meeting here on our blog. Check out the Day 1 Storify for more tweets.